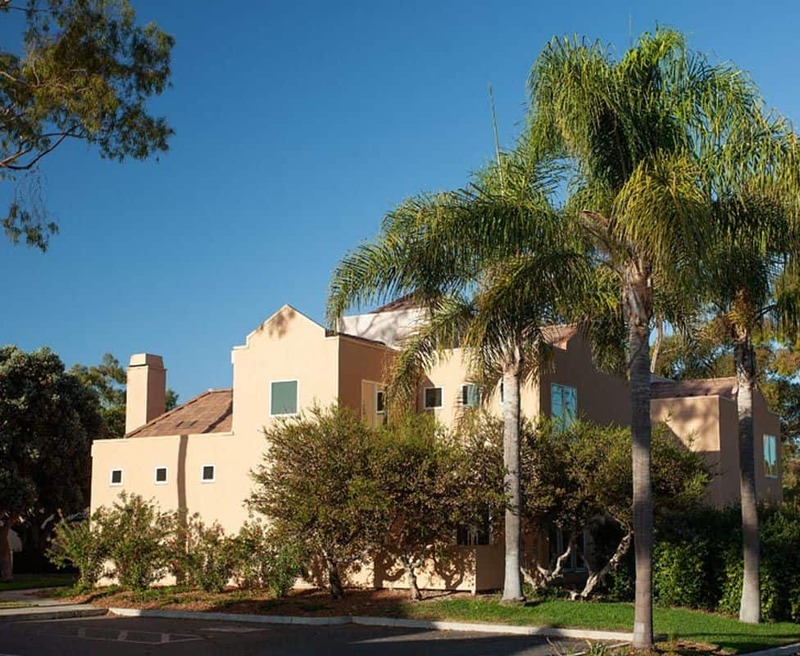 This UCSB faculty homeowners association had endured years of water infiltration at roofs, exterior walls, doors and windows due to original design and construction defects. The Board needed alternatives to wholesale replacement of the building envelope, which would have been prohibitively disruptive and expensive. Stonemark’s investigation and analysis focused on defining the most economical repair scope to solve the water intrusion issues and provide the most value to the association at an achievable budget. Stonemark created consensus with a large group of stakeholders by collaborating with UCSB Facilities and Architectural Departments as well as the Board and individual homeowners. The repair scope of work included a complete new roofing system, deck replacement, stucco repair/waterproofing, courtyard repairs and installation of replacement fiberglass doors and windows. The project was all the more challenging in that all residents remained in their homes during construction. Our firm collaborated with Stonemark on the complete exterior renovation of this 65-unit faculty housing project that had suffered extensive water intrusion problems for over 25 years. While Stonemark championed the overall repair scheme, architecturally it was a challenging project. The buildings were of a contemporary style that permitted little tolerance for waterproofing detailing. Stonemark’s expertise was invaluable to the team in developing solutions to these technical requirements. As construction managers, Stonemark coordinated the board, UCSB, homeowners, contractors and entire project to its successful completion. Their oversight kept the project running smoothly and allowed us to focus on design and give the Client not only leak free buildings but great overall value.